Photokina is the most eagerly anticipated event in the calendar for photography professionals and enthusiasts. This year I’m privileged to be a guest of Canon, hosting its social media live-streams and interviewing some of the best-known photographers, photojournalists and filmmakers in the world. It’s also an opportunity to get some hands-on time with amazing new kit — such as the EOS R camera — before it officially launches. 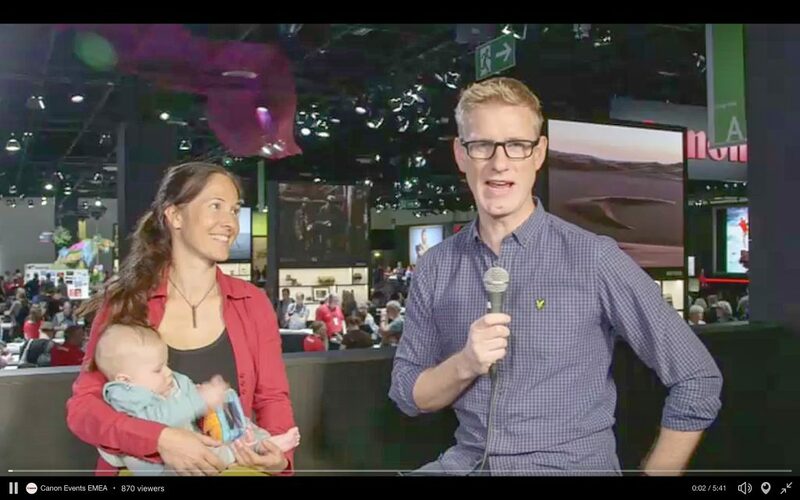 Expedition photographer Ulla Lohmann is a new hero of mine, and it was a thrill to interview her — and her 3-month old son — about her work. A force of Mother Nature, Ulla descends into volcanoes for a living and explores untrodden environments to uncover the stories that reveal the beating heart of our planet. If you’re in any way curious about the world around you then New Scientist Live could be one of the most exciting places in the universe to be this week. 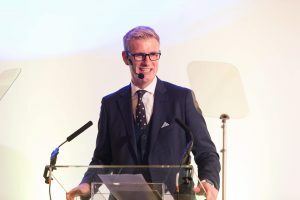 Here in London, Nicki Shields and I have been presenting the New Scientist Live live stream, running around the venue’s five zones to interview some of the biggest brains in science, and get hands-on with as many experiments as we can. 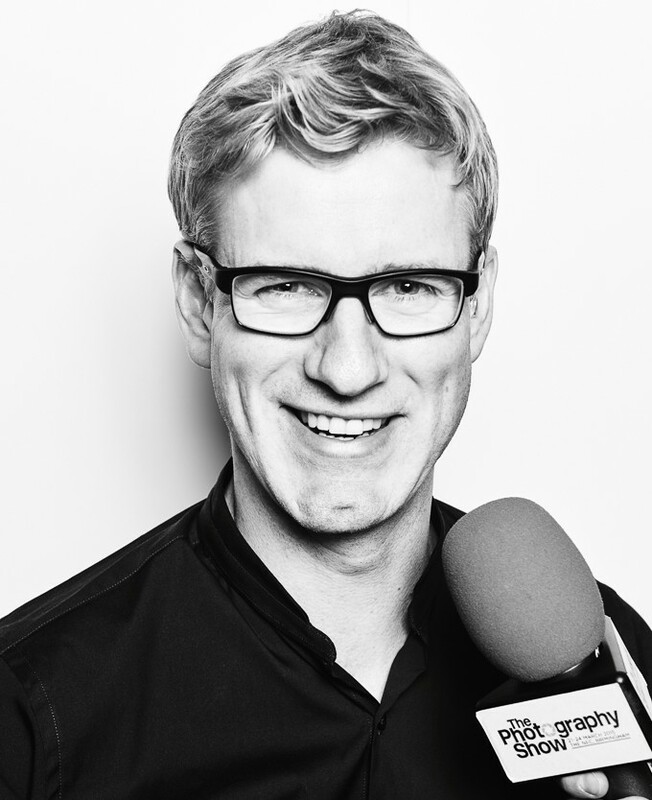 Today I’ve been in conversation with Jim Al-Khalili, Dr Anne-Marie Imafidon, Bobby Seagull and Dr Rangan Chatterjee – I even spoke with an impassioned Clare Balding about the grandstand role that technology is now playing in sport. Yesterday, Nicki got to sit down and chat with astronaut Tim Peake. Whether you’re into gene editing and quantum cryptography or good old spaceships and slime, I’m pretty sure New Scientist Live has something for you. Head over to the New Scientist Live website or follow the live stream here. As much as I find reading eBooks quick and convenient there’s something about the authority of a hefty hardback that really attracts me. 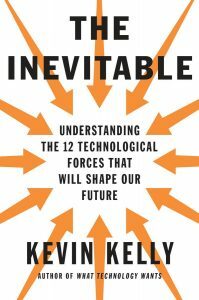 While inky words on reams wood-pulp paper might have a whiff of the past, Kevin Kelly’s The Inevitable – the pages of which I’ve been thumbing through and scribbling upon over the past week – tastes very much of the future. Instead the Wired co-founder concerns himself with describing the twelve technological forces that will define humanity’s what’s next. Confession time: as of writing this I’ve not finished reading the whole book, instead diving between chapters. That The Inevitable supports this is to its credit, each trend depicted is sufficiently standalone in substance. Of those I’ve digested ‘Cognifying’ impacts the most, breaking down the monolithic AI concept into the tangible ways artificial intelligence and augmented intelligence will become commoditised and work with us, alongside us in our everyday. Kelly steers well clear of the graver questions around technological singularly – his tone is optimistic, genuine concerns well masked if they exist. 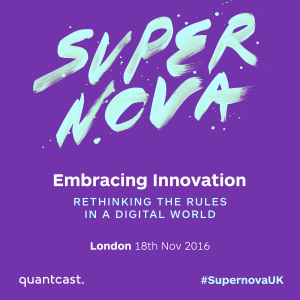 As well as reading Kevin’s fascinating thoughts I’m thrilled to be hosting an audience with Kevin at the annual Supernova digital marketing event in London on November 18th 2016. During our fireside chat we’ll be discussing some of the key themes in the book – artificial intelligence in particular, and what accelerated change catalysed by technology means for entrepreneurs and businesses, consumers and society. Later on in the day Team GB Olympic gold medalists Laura Kenny (née Trott) and Jason Kenny OBE will also be on stage with Olympian-turned-coach Paul Manning to give an insight into how British cycling’s data-driven approach yielded so many medal-winning performances at the Rio Olympics in 2016. 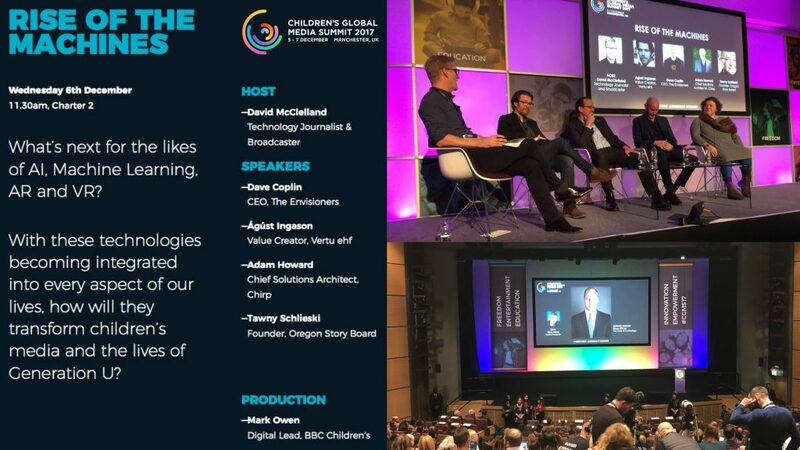 There are panel sessions throughout the day too with leading figures from the technology, media and telecoms industries as well as motoring and advertising who will be revealing insights on consumer trends, online behaviours, and how businesses can embrace innovation in the digital world. Find out more and register on the Quantcast Supernova website.